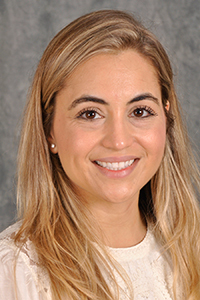 Ms. Catena is a member of the American Academy of Nurse Practitioners and the Sigma Theta Tau International Honor Society of Nursing, having been inducted into the latter as an undergraduate nurse. ). Prior to her association with Holy Name, Ms. Catena worked as a registered nurse in open heart recovery room and in several other critical care specialty areas in various hospitals in northern New Jersey.